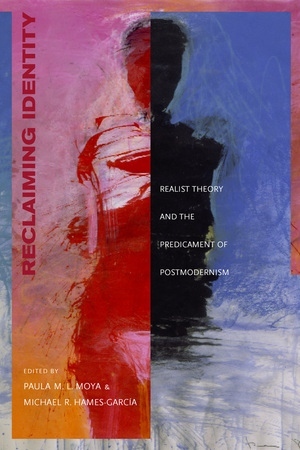 "Reclaiming Identity is an important contribution to scholarly yet politically engaged inquiry across the disciplines. Its well planned chapters converge on an attempt to work out a postpositivist, realist response to poststructural challenges -- a response that involves rethinking and selectively rehabilitating such crucial, contested concepts as experience and identity. The book develops thought-provoking arguments that should engage even its objects of criticism and be of interest to historians and social scientists as well as literary critics, philosophers, and critical theorists." —Dominick LaCapra, author of Rethinking Intellectual History: Texts, Contexts, Language, Representing the Holocaust, and History and Memory after Auschwitz, among other titles.